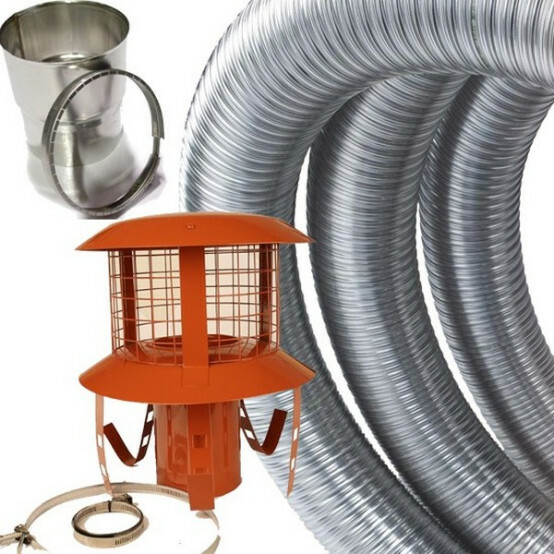 Everything you need for a 5 inch flexible flue installation to a DEFRA Exampt appliance. This high-quality stainless steel flexi liner is 316 Grade is ideal for use with wood burning stoves only. Building Regulations state this liner should only be used on DEFRA exempt appliances with a 5 inch or smaller flue outlet. 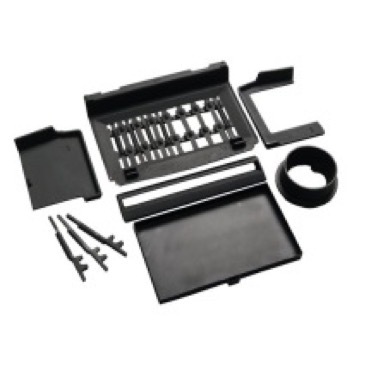 Suitable for use with light oils and natural wood, and / or intermittent solid fuel use (i.e. less than 20% of the total burn time). For burning sulphurous fuels such as anthracite or smokeless stove fuel we would recommend a 904 Grade liner which has a higher percentage of Chromium in the steel alloy. This makes it more resistant to acid corrosion and slightly more rigid than the 316. Just choose the appropriate length for your chimney, then select the best terminal: a standard chimney cowl to keep rainwater and birds out of your stove system or, for exposed properties, an anti-downdraught cowl that will also stop the wind affecting your stove’s performance. Alternatively, get a connector to attach the liner to a twin wall flue. At the other end, choose a collar to connect to enamel flue or a connector cuff if you’re working from a 5 inch outlet. * Made from high-quality stainless steel. 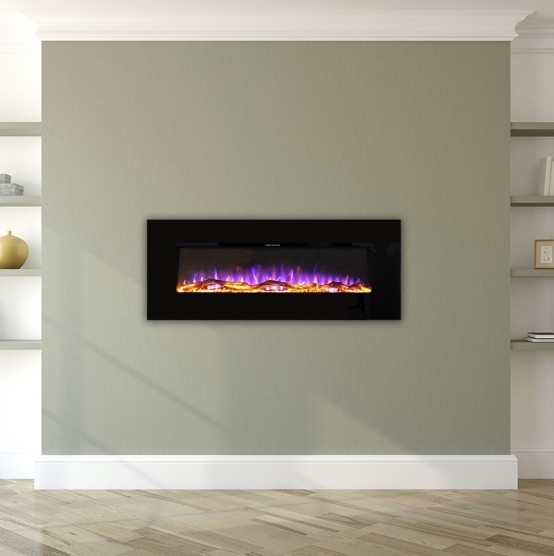 * 316 Grade - built to cope with the high temperatures of woodburner flue gases. 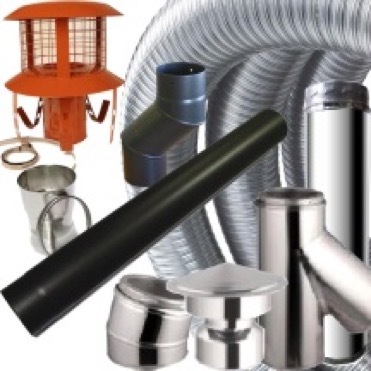 * Enter the correct length of flue liner for your property. * Chimney cowl to keep birds and rainwater out - or upgrade to an anti-downdraught cowl. * Free delivery to UK mainland addresses. great customer support, easy to install a great product and perfect service. good quality, good length, would use seller again. Perfect kit, went together like a model kit with no glue needed. Came on time brilliant thanks good quality.